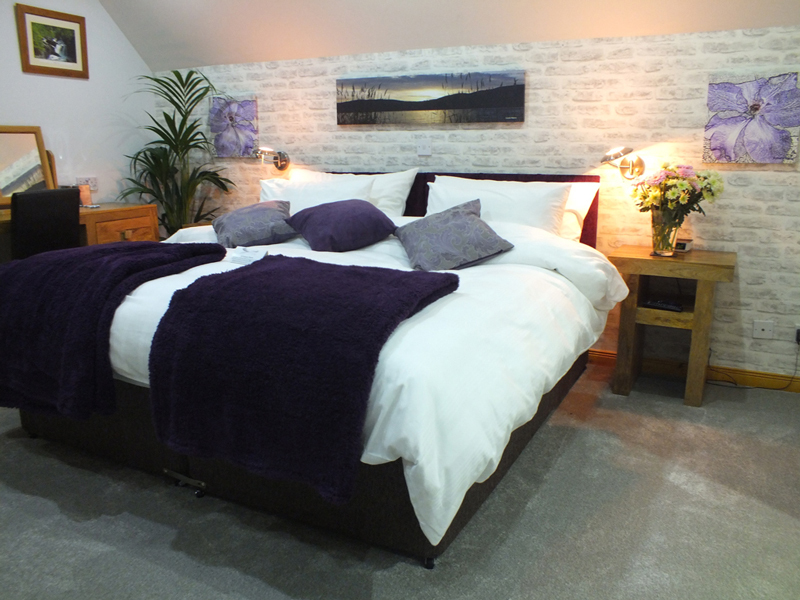 Trip Advisor rated #1 B&B On Loch Ness. 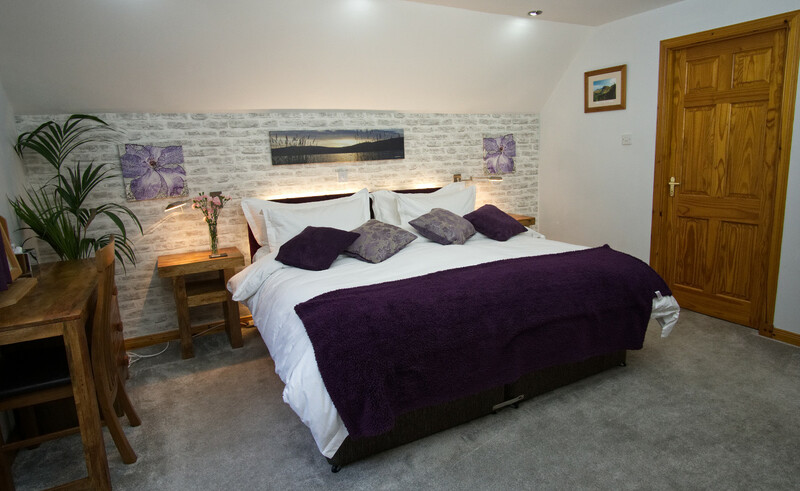 We have 3 stylish rooms all finished to an exceptional standard with everything you'll need for a comfortable, relaxing stay. 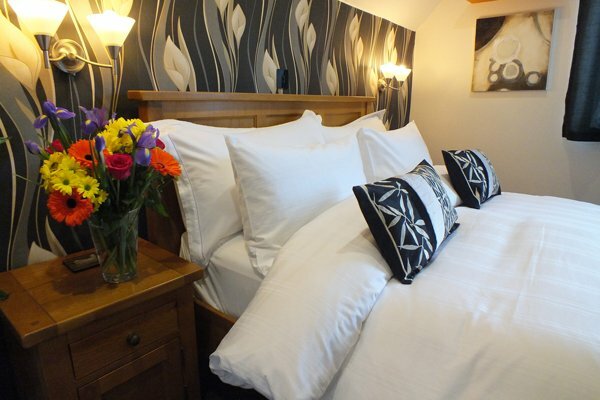 Far superior to many hotels, with those added personal touches that you only find in a B&B. All rooms have large, modern, spotlessly clean en-suites with powerful showers, fragrant Highland toiletries and luxurious towels and bathrobes. Our beautiful breakfast room looks out over Loch Ness and our breakfasts are second to none. In fact we have a "Taste Our Best" Award from Visit Scotland for our use of home grown, local and Scottish produce. We freshly prepared your breakfast giving you time to plan your day or chat with us and other guests. There are home made jams and preserves, freshly cooked, local ingredients and eggs with golden yolks from our own hens in the garden. Not forgetting our famous home made rolls baked fresh each day: The aroma of baking bread fills the house each morning enticing you down to breakfast. 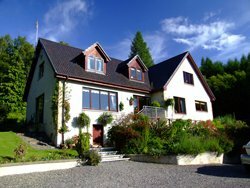 Our tranquil village location in Dores has unrivalled access to the Loch Ness waters edge. Dores beach with it's iconic Loch Ness views is just a 5 minute walk away as well as The Dores Inn, one of the highest rated restaurants in the Inverness area all just a 5 minute walk away. And yet Inverness city centre is just 10 minutes drive away. 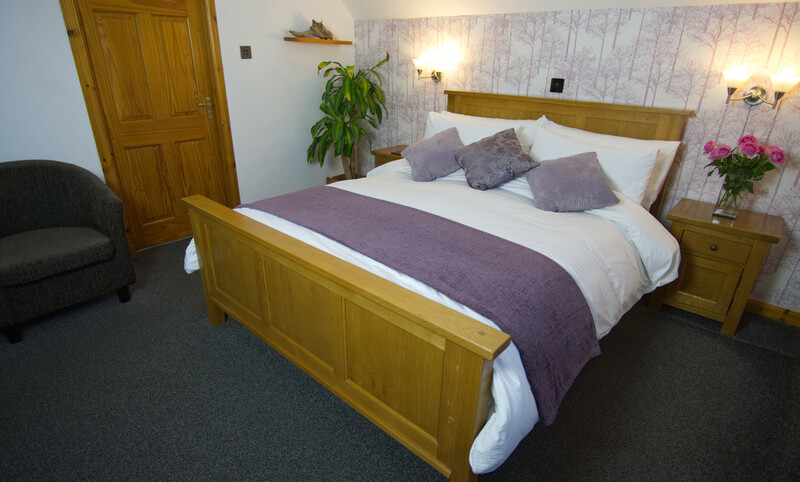 We have 3 beautiful rooms but the two overlooking Loch Ness are always the first to get booked. Click Here And Book Now. Pottery House Loch Ness B&B: Perfect for your Loch Ness Visit.